China has introduced a port visa system also known as “visa on arrival” to foreigners, including Bangladeshi citizens, an official of Chinese mission here said on thursday in a statement. “Bangladeshi citizens who are qualified and able to provide relevant supporting documents can apply for port visas at relevant Chinese ports,” spokesman and political counselor of the Chinese Embassy in Bangladesh Chen Wei said. According to the Exit and Entry Administration Law of the People’s Republic of China, China’s port visa system does not impose restrictions on specific countries, but only makes requirements for entry purposes. 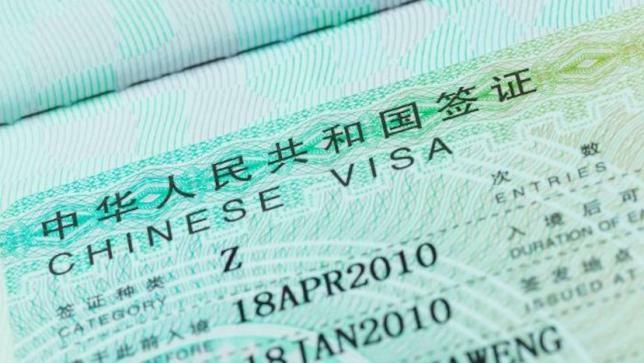 The law stipulates that foreigners who need to enter China urgently for humanitarian reasons, or who are invited to enter China for urgent business or rush repair work, or have other urgent needs, or who are organized to visit China as tourists by Chinese travel agencies, may apply for port visas with the visa-issuing authorities entrusted by the Ministry of Public Security at the ports which are approved to issue port visas by the State Council, the statement said.